​​Scooter Braun, manager of Ariana Grande, Justin Bieber and Kanye West on-and-off, spoke at the Fast Company’s Innovation Festival in New York where he recalled many different aspects of his journey to being the person and manager he is today. One story Scooter shared was how ​Ariana Grande once fired him and in turn made him a better manager. Scooter explained that before his own firing, he'd seen several other managers get fired and proceed to defend themselves with "truths" that the artist didn't want to acknowledge or deal with, resulting in the artist forever hating their former manager. "When ​s****y boyfriends leave, she starts to see the light on some stuff, and one day I got a phone call. She said, 'Can I see you tomorrow?' and I said, 'No, I’m busy' — I actually couldn’t, so I said, 'I could see you Thursday' or whatever and I went over there and we had a very honest conversation." 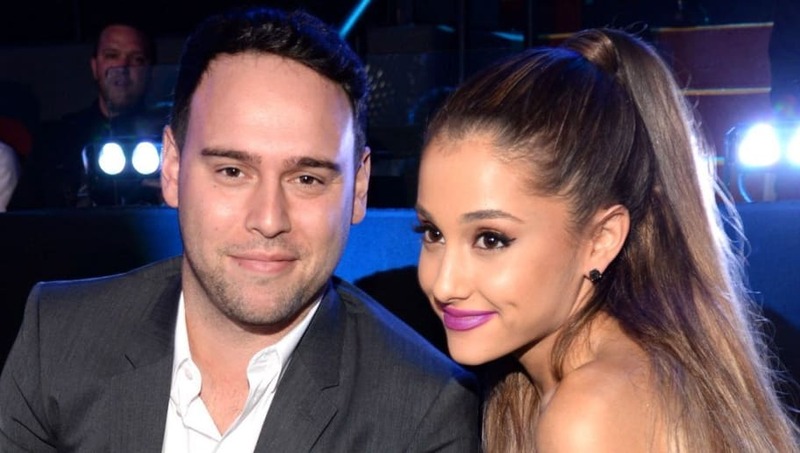 Although it wasn't easy being fired, Scooter admits that it made him a better manager and strengthened his bond with Ariana once they got back together. "It allowed me to know that I can be fired...I had never been fired before. It made me know that as much as you give to people in a service business...you can never expect anyone to reciprocate. You have to do it for the right reasons, and if you get screwed over in the end, so be it, and hope you had a hell of the ride along the way," Scooter explained. The manager concluded by saying, "I realize this situation will break your heart because it becomes so personal and your job 90 percent of the time is keeping stuff out of the artists’ sight to keep the pressure off of them, so how could they ever appreciate you as much as you think they should because they don’t even know about that stuff?" Scooter and ​Ariana still work together, and he says that whenever things become tense between them, he reminds her of their past and things usually calm down.